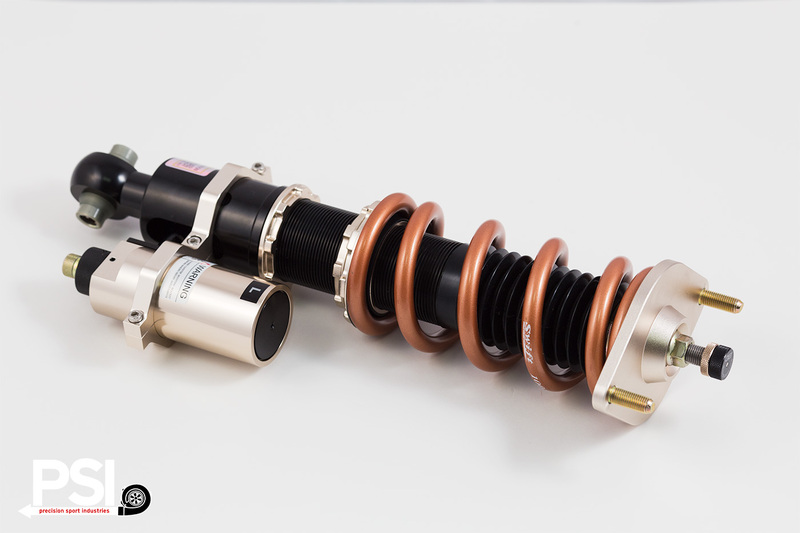 BC Racing Suspension for BMW F8x M4 Now Available! We are proud to announce that the new triple-adjustable coilover system for the BMW F80 M3 + F82 M4 is now in stock and ready to ship! This is the advanced prototype we have been testing for the past year, and it has been fine-tuned to perfection. These are here at PSI today and can be installed or shipped straight to your door!